Trusted and revered for decades, the PMD is the coveted contact resource of the pharmaceutical, biopharmaceutical, medical-device and diagnostic industry. As an invaluable resource tool our brand is every marketer’s dream, with almost a thousand pages filled with names of influential people and healthcare decision-makers. 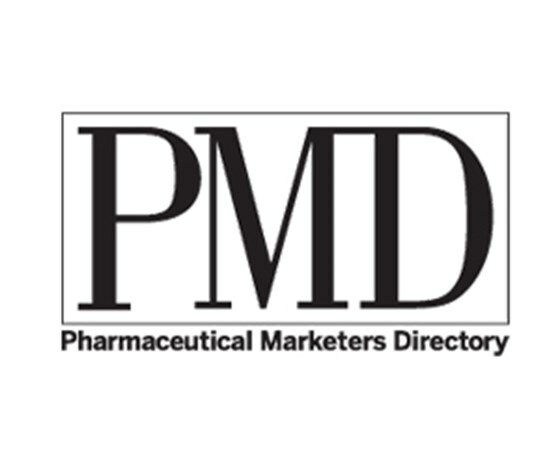 Published annually and updated monthly at ThePMD.com, it contains corporate information, titles, phone numbers and email addresses of those working in every segment of the healthcare marketplace, and includes important information on manufacturers, advertising agencies, publishers, experts, service prodiders and medical-education companies. 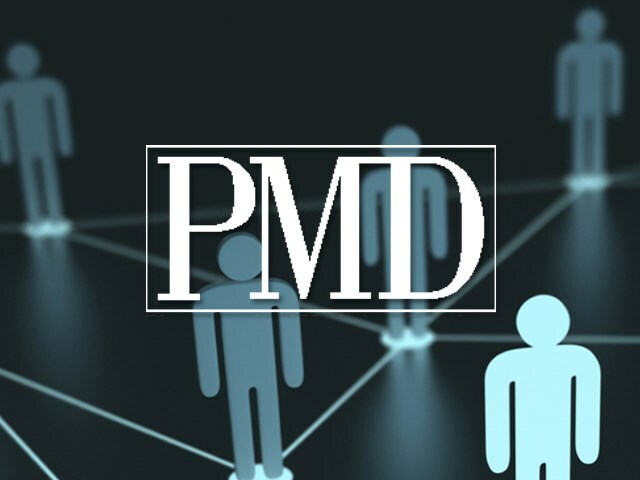 PMD packs crucial information on more than 4500 firms and 25,000 executives into one, easy-to-use reference guide. Reach decision-makers in influential pharmaceutical and medical-device companies – every day, all year long. Daily usage of our brand by thousands of professionals gives your ad unmatched exposure. Connect with top directors and personnel in product/brand management, marketing, sales, market research, R&D and regulatory affairs, as well as advertising-agency executives, publishers and other industry experts.